Configurable Look and Feel – you can change the colors of background, text, form. Validation of user input for name and message. Admin option to create filters/block spam emails. Admin option to change username and password. Automatically detects your site home page and assigns it to the header site name. 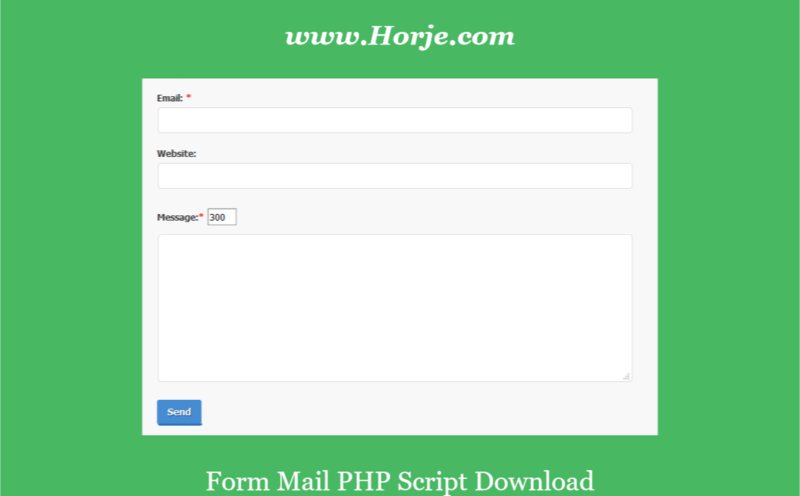 Simple to integrate this page in any website that supports php.